You probably don’t need to read the McKinsey Global Media Report to learn that the media industry has been evolving at a frantic pace lately. It’s simple enough to find similar information about the rate of change for telecommunications and tech companies. Your own company may enjoy many of the benefits of your industry’s rapid evolution; however, that’s only true if your people can adapt. With that in mind, consider some problems with traditional educational and training methods and how another kind of tech innovation — digital learning — can offer a solution. Why Does the Traditional Style of Learning Need to Change? The Economist published a fascinating piece about ways that education and training must adapt to help people keep up with technological changes. This article underscored the idea that automation, robotics, and AI were just some aspects of emerging tech that created a need to retool training methods. Certainly, changing tech and its impact on the way people work have moved rapidly. Thus, the way that people are educated both at school and on the job don’t really serve employers or employees well any longer. For instance, people tend to get front-loaded with education and training. Most folks attend school for a certain number of years and then start their careers. As employees begin working, they may attend some training. Later, both training and educational opportunities tend to taper off with the expectation that people know most of what they need to perform their duties and can simply learn new things as they gain experience at their jobs. According to a survey included in the article, only 16 percent of employed college graduates thought that even a four-year degree adequately prepared them for their jobs. This educational method only works at all for people who are employed at one relatively stable career for most of their lives. These days, this pattern is almost as hard to find as a cassette tape or floppy disk. Even very common and relatively useful technology don’t tend to stick around for long after it has been replaced by something better. So, how can companies adapt to rapid changes in technology and business processes? In particular, companies in the tech, media, and communications industry need to make sure they can keep their people abreast of the latest trends. Not only can digital learning tools help empower employees with the knowledge and insight they need to move ahead, it also helps improve morale because workers can experience the ways that their own employer appreciates innovations that they can use to help their people succeed. Accessibility: It’s possible to find digital learning tools that work on almost any type of device and can be accessed from anywhere with a WiFi or 4G internet connection. 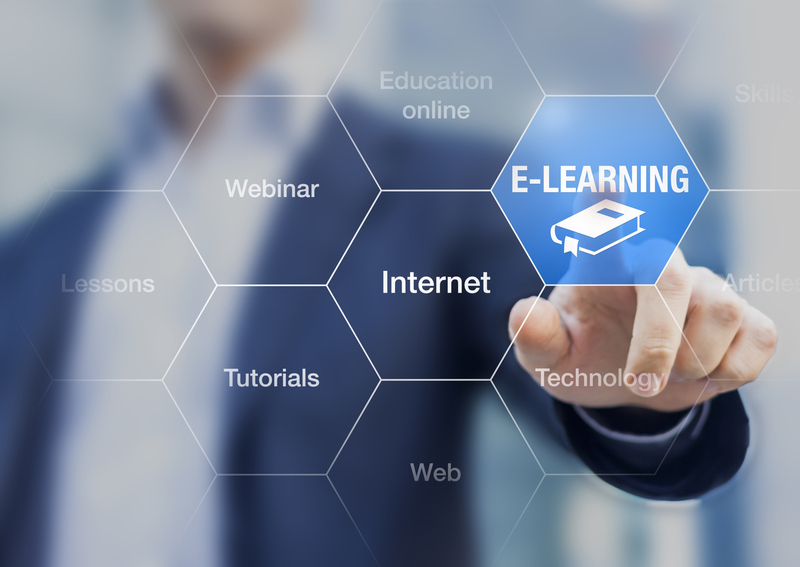 It lets employees use their laptops, desktops, and mobile devices to access the course that they need. Customizable: Employees can take these digital classes at their own pace and at their convenience. It doesn’t matter if some students learn faster or slower, and some classes can be tailored to the needs of different students. This personalization can also help keep all sorts of employees engaged in these classes and lower the risk of losing their attention. 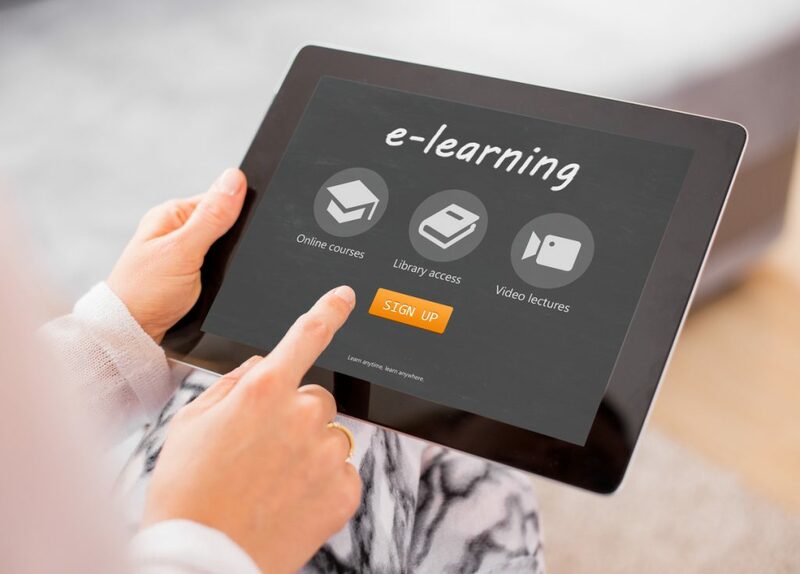 Affordability: With digital learning, you can create courses that your employees can access 24/7 without needing to reserve classroom space, hire trainers, or fly people into a training center. Adaptability: Has a business process or technology changed somewhat since you first created the course? If so, you may be able to update your courses on the fly without having to create an entirely new class. There’s no question that the rapid pace of technological change has many companies concerned about the cost of making sure that their employees can keep up with innovations. Naturally, it makes sense to consider using digital learning to help people keep up in an engaging, accessible, and affordable way. Employees with ready access to this kind of training can keep up with change and learn to appreciate innovation and flexibility — and these are core qualities that tech, media and communications companies require.